Equipped with everything you need. Linen, crockery, safe, included. Balcony Sea View, Panoramic View Breathtaking. 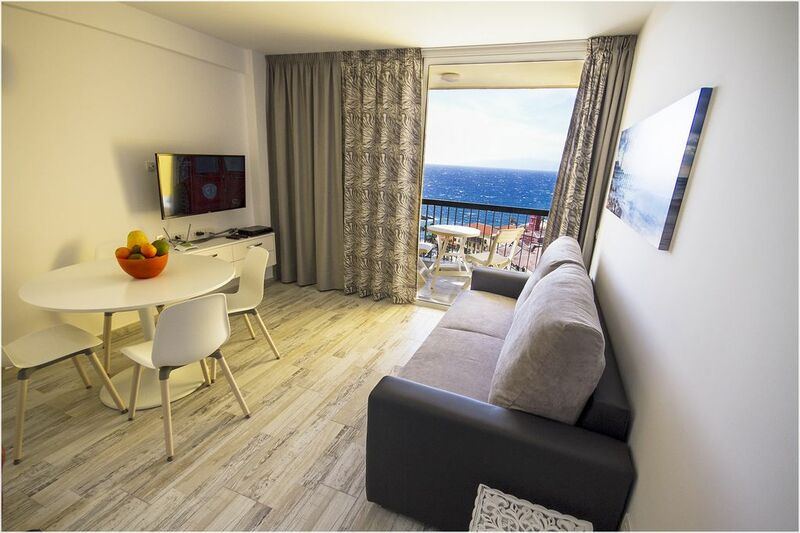 The apartment has been completely renovated, we have designed and equipped for us, the furniture is functional and essential. We hope you like it. 2 beds are available. A bedroom with a double bed. Equipped kitchen, with microwave and fridge. Large shower and washing machine. TV with channels, local, Italian and International. Wi-Fi in the house, included in the price and unlimited. Swimming pool reserved for guests of the Complex. New bathroom with large shower, bidet, extractor fan and washing machine. Car Rental, Taxi, Bar Restaurants and Supermarket under House. no English channels, there are English-language channels, for example BBC world, no air-conditioning. Taxi, rent a car, bicycles and mopeds. Sale of excursions, bars, restaurants, perfumes, shops, pharmacy, hospital, promenade, beaches, clubs. All within walking distance.